Nevskoye Planning and Design Bureau General Director Sergei Vlasov said that he Indians refused to install Russian air defense systems on the Vikramaditya, but there is reserved space for Russian air defense systems. 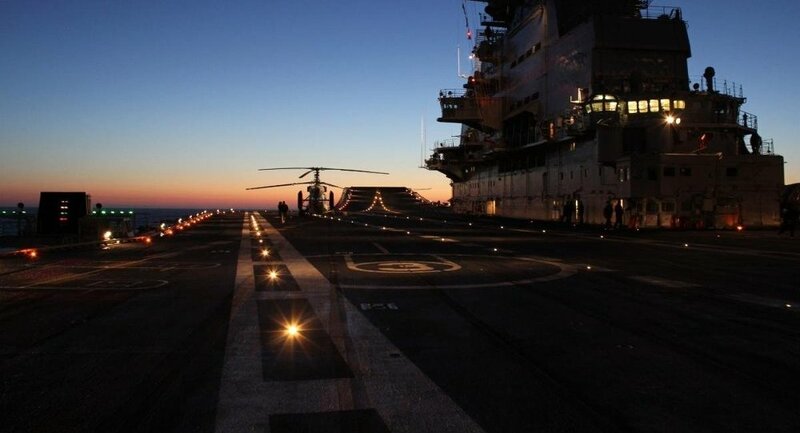 MOSCOW Russia may install its air defense systems on the Indian Vikramaditya aircraft carrier, Nevskoye Planning and Design Bureau General Director Sergei Vlasov said Wednesday. “At that time, the Indians refused to install Russian air defense systems on the Vikramaditya, but we have reserved space there for our air defense systems… This is allowed under our contract,” Vlasov told RIA Novosti.Along with the aircraft carrier, India also bought 12 single-seat MiG-29Ks and four two-seat MiG-29KUBs for $526 million.